Do you feel constantly fatigued? Or has your skin been pale and dull recently? May be rest is not all that you need. Anemia is a condition where your body is low on red blood cells. Healthy red blood cells are the main part of haemoglobin in your blood that binds the oxygen. This simply means that if you have a low red blood cell count or haemoglobin then the cells in your body may not get enough oxygen to function properly as a result of which you might feel tired and energy less most of the time.There are many types of anemia but the most common one is caused due to a deficiency of iron in the body. The bone marrow requires iron to produce haemoglobin. 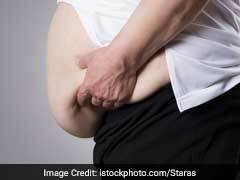 Without enough iron in the body, it will not be able to produce haemoglobin for the red blood cells. According to an IndiaSpend analysis conducted in 2016, India tops the list of nations with most anemic women and children. In pregnant women, iron-deficiency anemia can cause serious complications while in children it can affect their language and motor skills. There are many home remedies for anemia that one can bring into practice. As per the World Health Organisation guidelines, men who have less than 13 grams of hemoglobin per deciliter are anemic and the same goes for women who have less than 12 grams of hemoglobin per deciliter. But, don’t fret. Anemia can be treated and managed with a little care and caution. 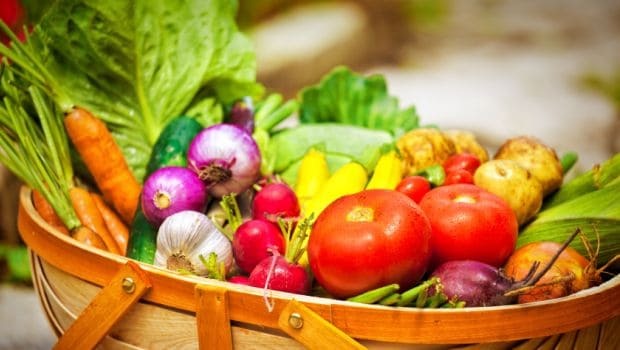 If you have anemia, the first step would be to talk to your doctor about taking iron supplements and also enrich your diet with iron-rich foods. Here’s where we can help. We’ve put together some of the best home remedies for anemia that can help boost your energy and restore your vitality. Anemia tends to weaken your immune system and thus, you may be more prone to infections and inflammatory diseases. 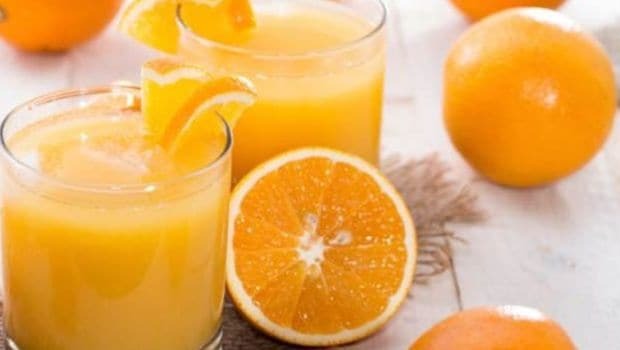 Adequate doses of vitamin C can help fortify you from within and at the same time it also helps in the absorption of iron. Dote on oranges or you can even have a glass of lemon water every day. Adequate doses of Vitamin C can help fortify you from within. In his book, ‘Ayurvedic Home Remedies’, Dr. Vasant Lad suggest that those suffering from kapha-type anemia should have a cup of yogurt twice a day, morning and afternoon, with a teaspoon of turmeric. In kapha-type anemia, a person may experience swelling and the skin turns cold and clammy. This remedy helps in balancing the kapha dosha in the body. 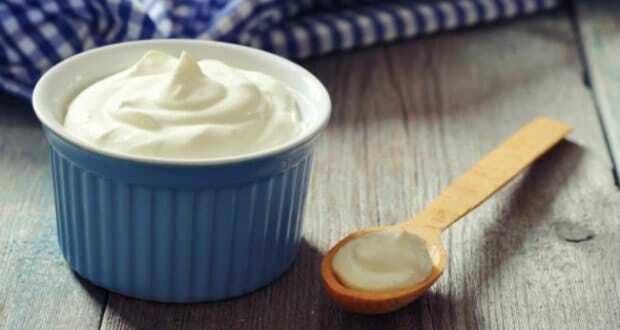 Yogurt helps manage anemia naturally. The high amounts of chlorophyll contained in green vegetables like spinach, celery, mustard greens ​and broccoli is a good source of iron. 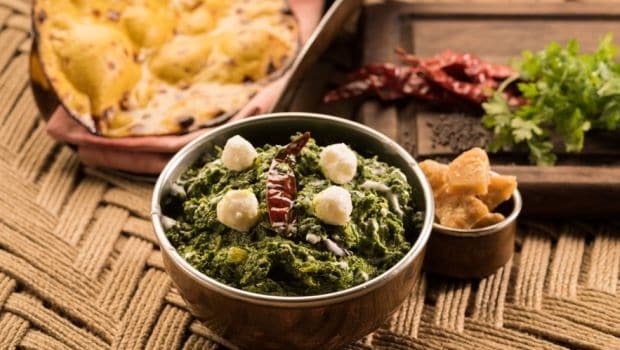 Keep in mind that it's best to have cooked spinach as raw the leaves contain oxalic acid with may prevent the absorption of iron in the body. The high amounts of chlorophyll contained in green vegetables is a good source of iron. 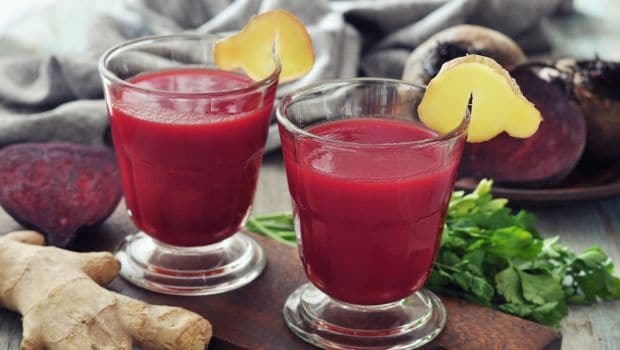 Fresh beetroot or pomegranate juice acts as great blood builders and also blood purifiers. Beetroots are rich in folic acid you can team them up with apples or carrot. Pomegranates, on the other hand, are rich in iron and also other minerals like copper and potassium. Both these juices, if had regularly, can boost your energy levels by supporting healthy blood flow and make you feel more active. Beetroots are rich in folic acid. Copper water is considered very healthy in Ayurveda. Dr. Vasant Lad also advices to have water stored in a copper vessel overnight every morning. This helps in replenishing your body with natural minerals and is also known to be very good for treating hair loss. 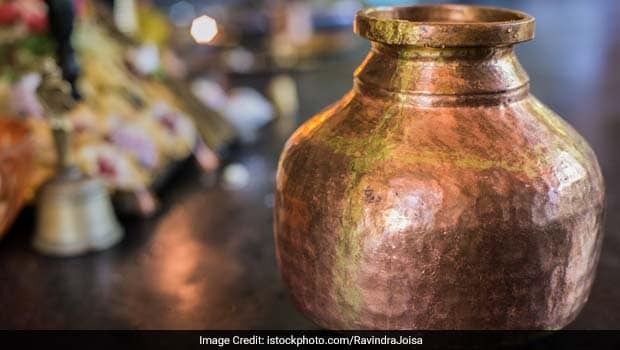 Copper water is considered very healthy in Ayurveda. 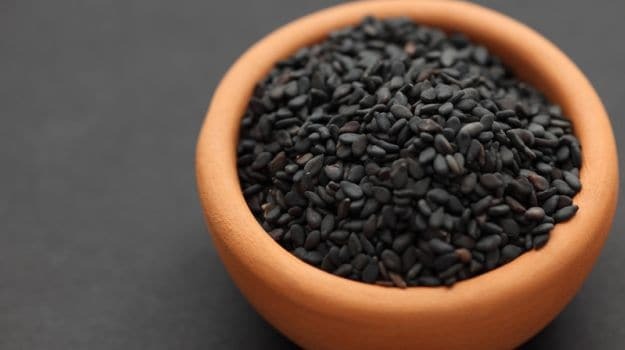 Eating sesame seeds is another great way of increasing your iron intake, especially black sesame seeds. You can soak the sesame seeds in some water for two to three hours and then grind them into a paste. Have this with a teaspoon of honey every day. Eating sesame seeds is another great way of increasing your iron intake. These dried fruits offer a combination of iron and Vitamin C. This enables the body to quickly and effectively absorb the iron from them. 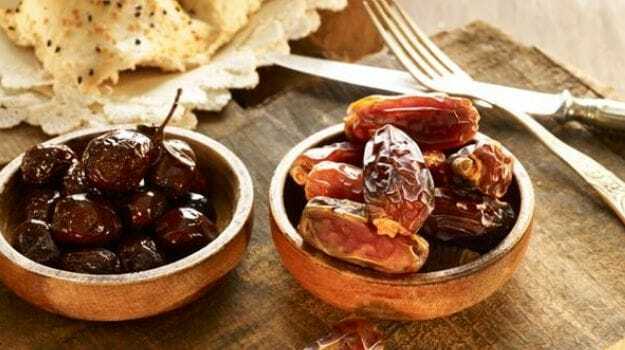 Eat a handful of raisins and one or two dates for breakfast or as a mid-meal snack. They are also know to give you instant energy. 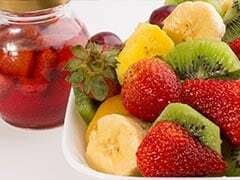 Dried fruits offer a combination of iron and Vitamin C.
Follow these tips and manage anemia naturally!